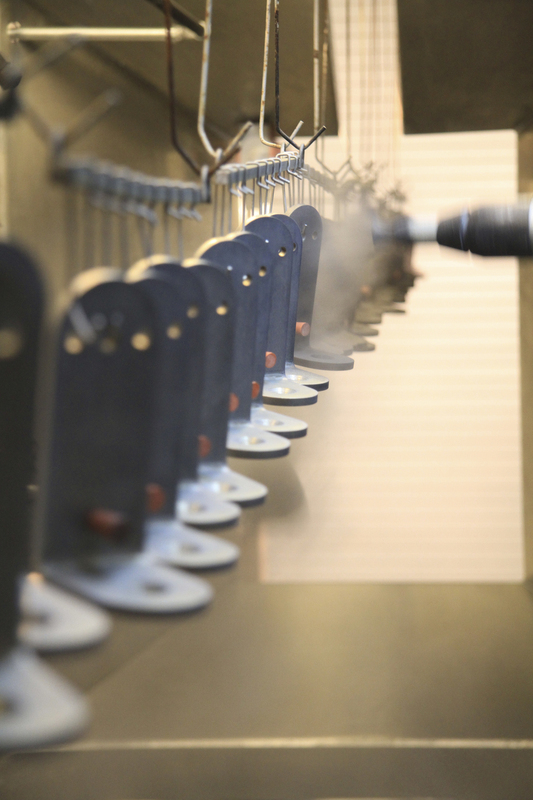 POWDER COATING — Fusion Coatings, Inc.
Powder coat hook line running 20 fpm. Skidded powder coat hot off the line. In-line high speed conveyor. 5 stage pre-treatment. Iron phosphate. Click here for types of coating applications.